The Virtual Assistant industry has had a boost over the last few years. 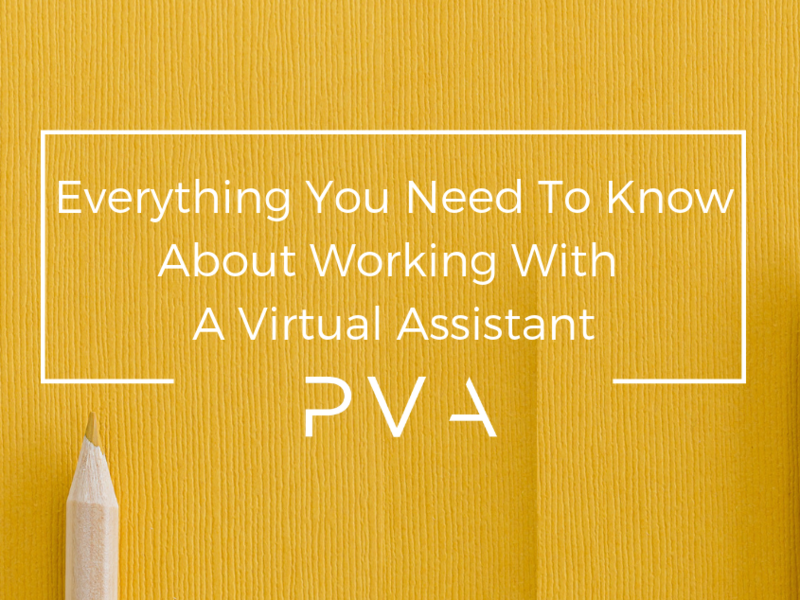 Though it’s become increasingly popular, I still get a lot of questions about what it means to work with a Virtual Assistant. 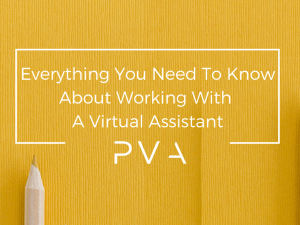 Rather than leave questions unanswered, I want to explore this topic with you and share everything you need to know about working with a Virtual Assistant. What Are The Benefits To Working With A Virtual Assistant? Working with a Virtual Assistant can literally shave hours off of your work week. Most startups begin as a one-man (or woman) show and there isn’t money in the budget to hire a full-time employee. Luckily, a Virtual Assistant can accomplish far more than you can imagine in as little as 10 hours a week. When I share this with potential clients, I hear an automatic sense of relief because they desperately need help but can’t afford 40 hours a week. As I’ve grown my team of Virtual Assistants, one thing has become increasingly clear. Virtual Assistants understand business. 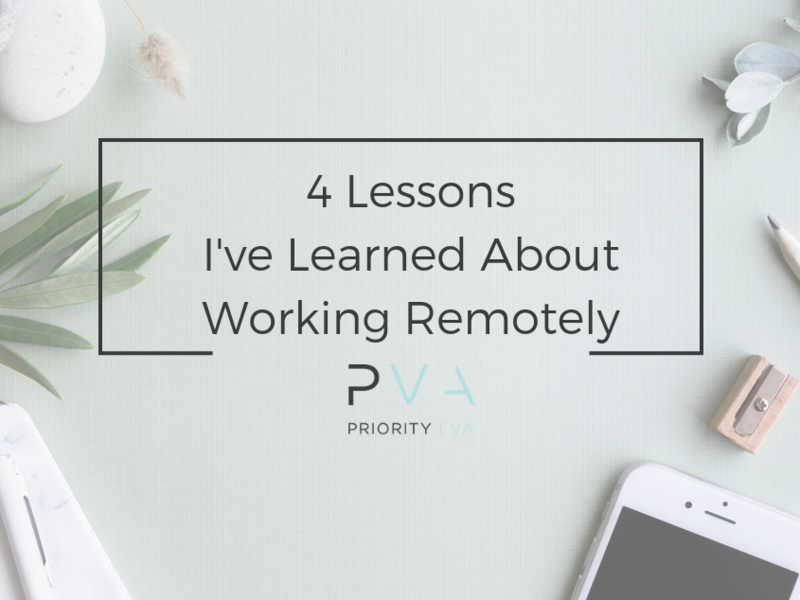 In fact, in a recent conversation with a VA she said, “I can market myself and put in the effort to find clients but truly, I just want to do the work”. I love that! All she wants to is roll up her sleeves and get to work. It’s a wonderful feeling when someone realizes what they were put on earth to do and for many Virtual Assistants, it’s to use their understanding of business and implement their knowledge by supporting entrepreneurs. What a gift! How fortunate are we as business owners, to have people out there who want to watch us succeed and have the tools to make it happen? Your Virtual Assistant Is A Problem Solver. All I can think of is the Vanilla Ice song “If you’ve got a problem, Yo, I’ll solve it.”. Virtual Assistants are problem solvers to the core. Though the talents will vary from technical problems, creative problems, and administrative problems, there is a Virtual Assistant out there who can solve your problems. It’s kind of like taking a puzzle and putting it together piece by piece. Creating the outline, filling in the gaps, and if a piece doesn’t fit, you try again. That’s what a Virtual Assistant does, solve your problems. Virtual Assistants Want You To Trust Them. 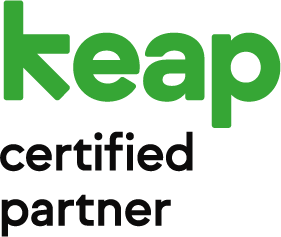 One thing I’ve learned over the years is that business owners shouldn’t hold on to tasks they aren’t good at. It can be hard to let go but I’m telling you, your Virtual Assistant wants you to trust them. They want you to let them do what they do best. Listen. There will be times when it’s hard to let go but for the sake of your business, you need hand over the reigns to someone who is more skilled… that’s your VA. I usually tell people a Virtual Assistant can do anything but bring your coffee. Now thanks to Starbucks mobile ordering, they can almost do that for you! The truth is, a Virtual Assistant can do nearly anything in your business. First, I suggest determining what you should outsource first. What do you love? What do you hate? What is it that only you can do? For example, your VA can’t record a podcast but they can write the show notes. 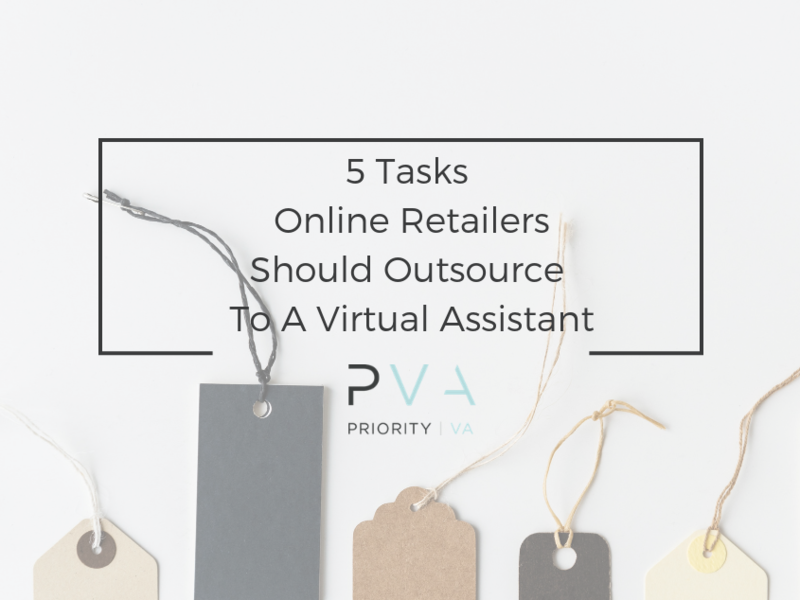 Check out this guide, 50 tasks to outsource to your VA for inspiration on what you could outsource. Once you understand what you need to outsource, we can talk about who. When it comes down to it, working with a Virtual Assistant will be one of the best things you’ve ever done. Hiring the right person with the skill set and motivation will revolutionize your business. In an upcoming blog post, I’ll share the best onboarding questions to ask your Virtual Assistant. I can’t wait to share it with you! In the meantime, if you still have questions schedule a call with my team. They’ll help you decide what to outsource and if you’re ready for a VA.